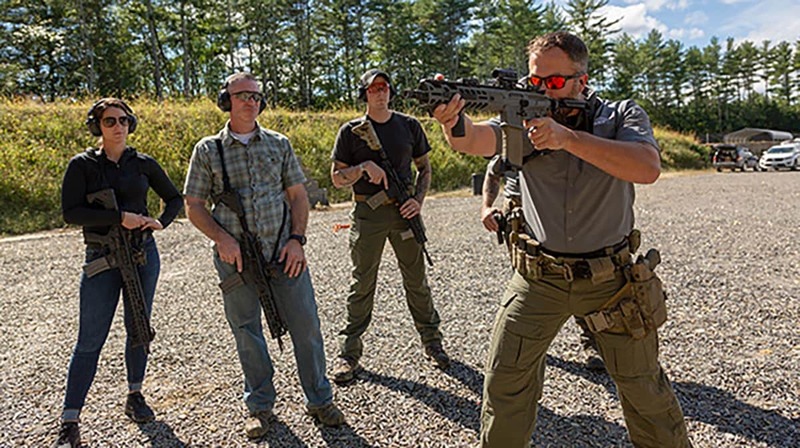 Sig Sauer Academy readies its calendar for additional classes coming in 2019, including Rifle Fundamentals and Shotgun Fundamentals. The two classes offer new gun owners a means to gain basic skills and knowledge relating to safe handling, loading and firing rifles and shotguns in addition to teaching basic maintenance. The one-day courses allow students to become familiar with proper operation and handling of these firearms as well as granting shooters with fundamental marksmanship skills training and zeroing procedures. Students spend time in both the classroom and on the range under the supervision of Sig Sauer Academy instructors. 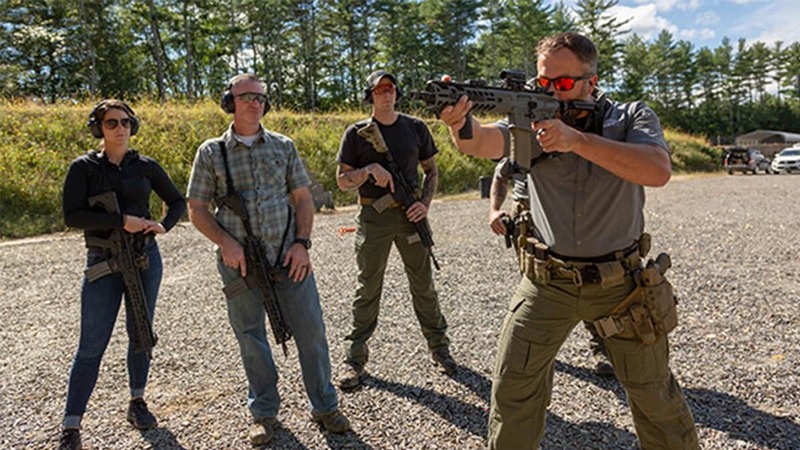 Both courses are priced at $250 with tuition including free loan of firearms, holsters, safety glasses and hearing protection at the Academy located in Epping, NH. Students can expect to expend roughly 300 rounds in the rifle class and 250 rounds in the shotgun course. Ammo is available to purchase at Sig Sauer Academy for an additional fee. Sig Sauer Academy says the first offering of the Rifle Fundamentals course will take place on Jan. 16 while Shotgun Fundamentals kicks off Mar. 11.